Chen, Yuh-Min, and Jeng-Yi Ji. "Effects of Horticultural Therapy on Psychosocial Health in Older Nursing Home Residents: A Preliminary Study." The journal of nursing research: JNR (2014). Louv, R. (2006). Last child in the woods: Saving our children from nature-deficit disorder. Algonquin Books. Masuya, Junko, Kikuko Ota, and Yuriko Mashida. "The Effect of a Horticultural Activities Program on the Psychological, Physical, Cognitive Function and Quality of Life of Elderly People Living in Nursing Homes." International Journal of Nursing & Clinical Practices 2014 (2014). Park, S-H. & Mattson, R. H. (2009). Therapeutic influences of plants in hospital rooms on surgical recovery. HortScience, 44, 1-4. Selhub, E., & Logan, A (2012). Your brain on nature: The science of nature’s influence on your health, happiness, and vitality. John Wiley and Sons. Wiseman, Tania, and Gaynor Sadlo. "Gardening: An Occupation for Recovery and Wellness." International Handbook of Occupational Therapy Interventions. Springer International Publishing, 2015. 797-809. Yasukawa, Midori. 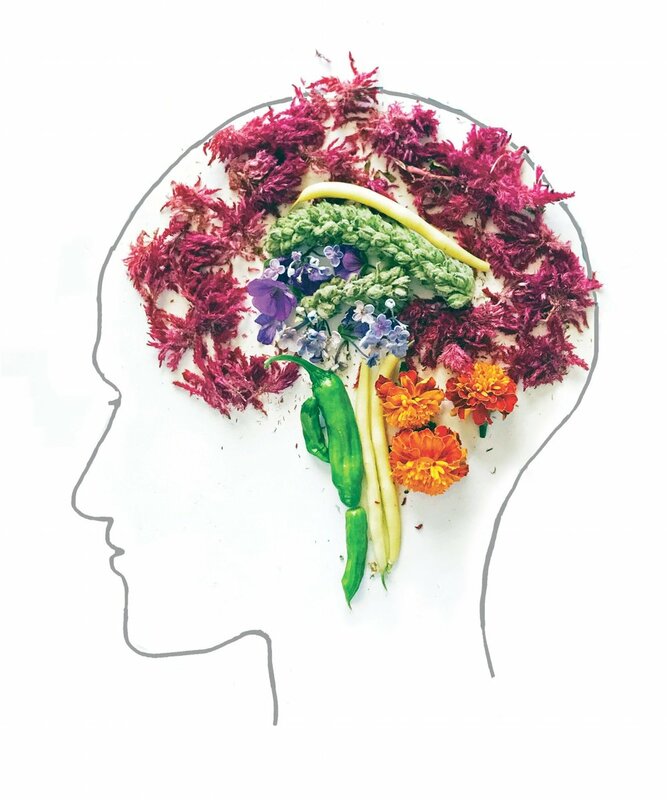 "Horticultural Therapy for the Cognitive Functioning of Elderly People with Dementia." International Handbook of Occupational Therapy Interventions. Springer International Publishing, 2015. 811-823.